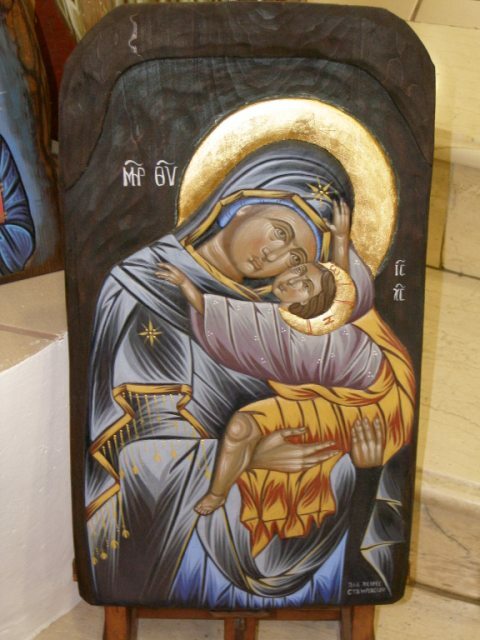 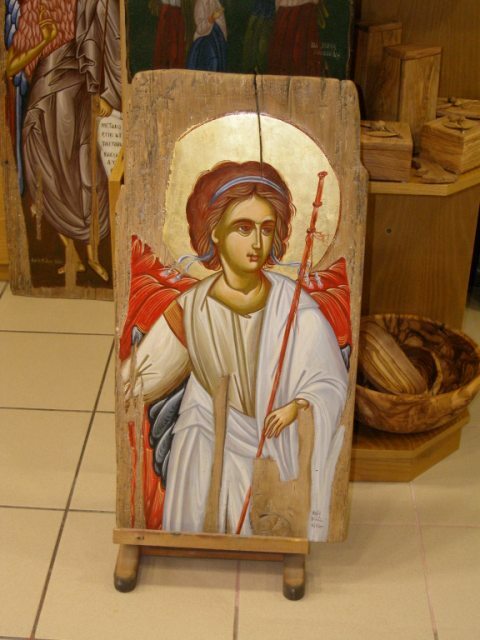 shop you can find unique handmade icons of Byzantine style, made with the traditiona method (canvass, aged wood, golden background) in our workshops, as well as a rich variety of silver (950Α) icons. 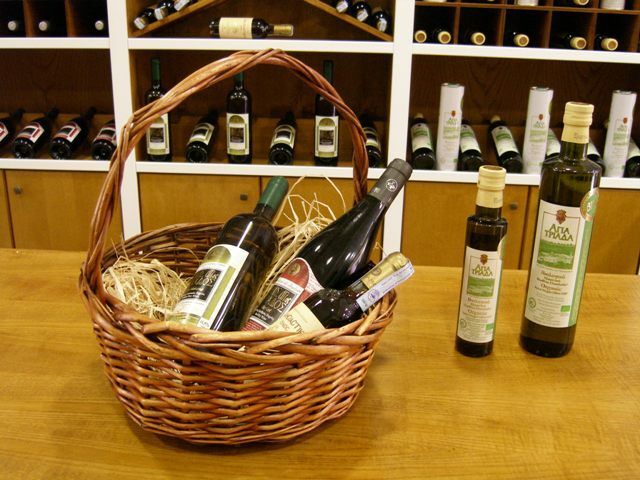 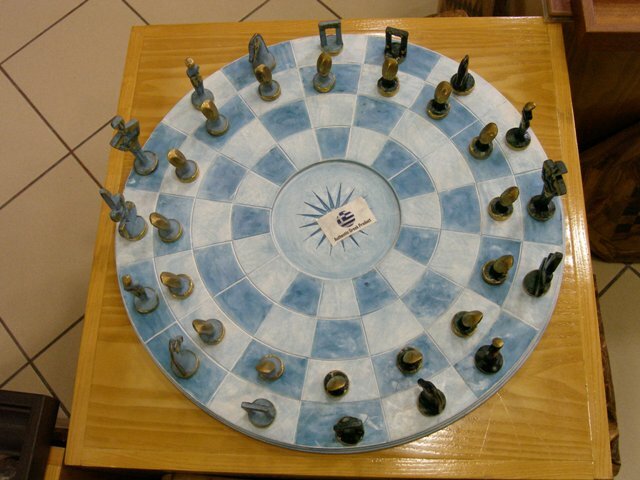 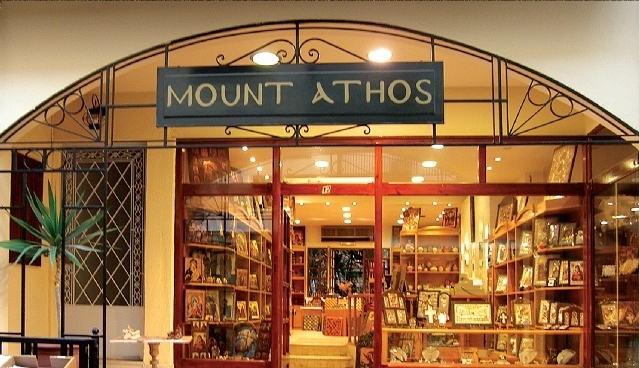 There is also a great variety of handmade chess-boards, inspired from the Greek mythology.Also there are Monastery products(Wine-Oive Oil – Honey). 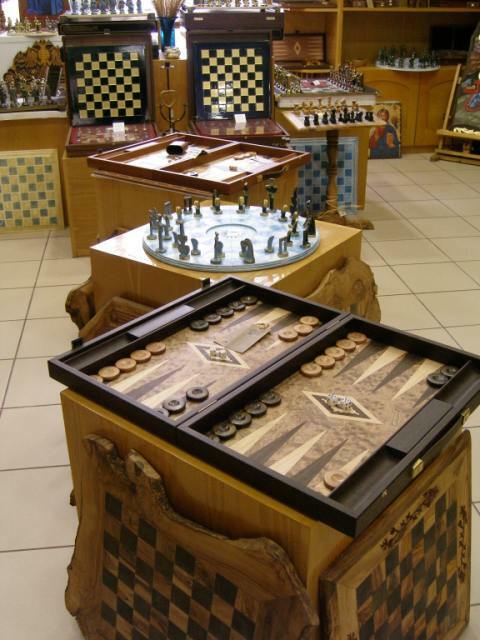 Lastly, there is also an exquisite collection of Gianniotica handmade jewels and silverware.